Are You Looking for a Useful Network Tool to Optimize Your Operations? 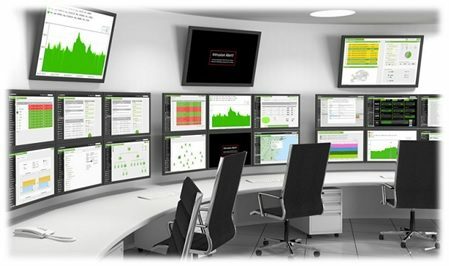 Or Do You Need to Monitor Your Network to be Proactive? Here is the Best Network Tools that are used by Network Engineers All Over the World! Hey Buddy!, I found this information for you: "Network Tools". Here is the website link: https://ipcisco.com/network-tools/. Thank you.